You are here: Home » 1969 » Does anyone remember this Bantam Roadster? 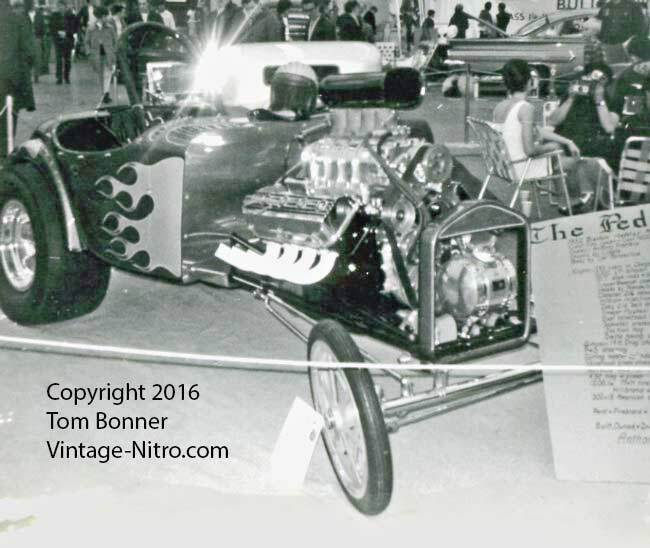 This entry was posted in 1969 and tagged 126 Film, Altered, Autorama, Bantam, fuel altered, roadster. Bookmark the permalink. Post a comment or leave a trackback: Trackback URL.